Retail price £40. Special EAB price £20! (UK only. Contact us if you are from overseas.) Do you want to develop a solid understanding of Esperanto and communicate confidently with others? 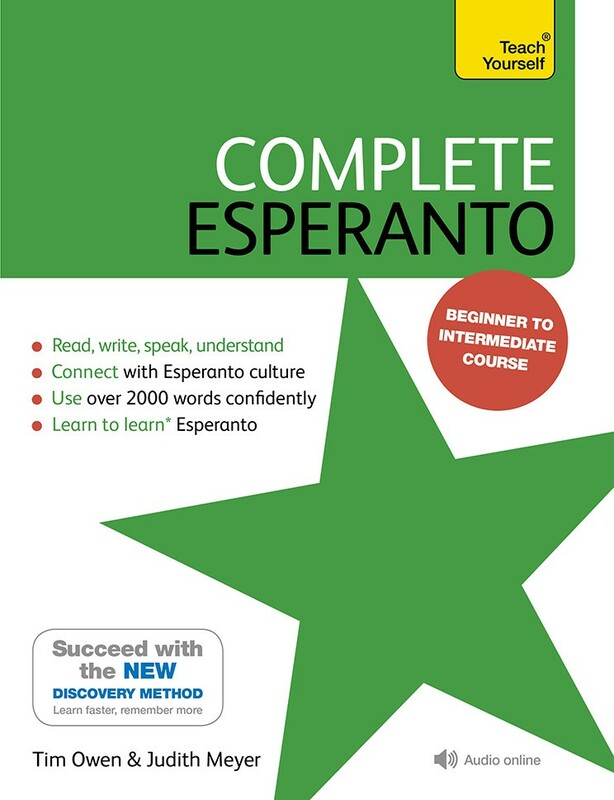 Through authentic conversations, vocabulary building, grammar explanations, and extensive practice and review, Complete Esperanto will equip you with the practical skills you need to use modern Esperanto in a variety of realistic settings and situations, developing your cultural awareness along the way. 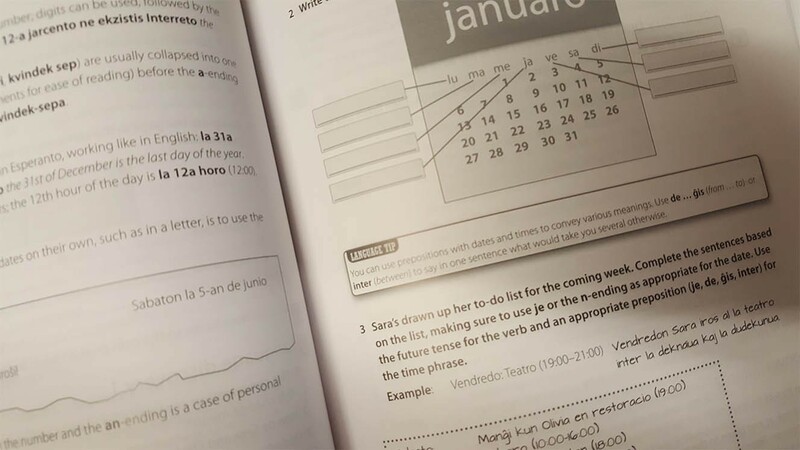 By the end of Complete Esperanto you will have a solid intermediate-level grounding in the four key skills - reading, writing, speaking, and listening - and be able to communicate with confidence and accuracy. If you want to move confidently from beginner to intermediate level, this is the course for you. It's perfect for the self-study learner, with a one-on-one tutor, or for the beginner classroom. It can also be used as a refresher course. *Complete Esperanto maps from Novice Low to Advanced Low level proficiency of ACTFL (American Council on the Teaching of Foreign Languages) and from A1 Beginner to B1/B2 Upper Intermediate level of the CEFR (Common European Framework of Reference for Languages) guidelines. The audio for this course can be downloaded from the Teach Yourself Library app or streamed at library.teachyourself.com. 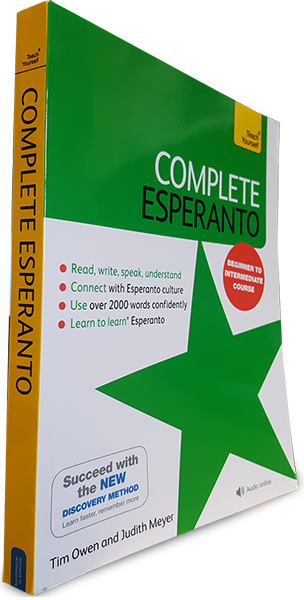 Do you want to develop a solid understanding of Esperanto and communicate confidently with others?